A stream bordered by a shady hammock abounding in palm trees and other tropical growth winds through the campus and is the setting for a 30-acre botanical garden. 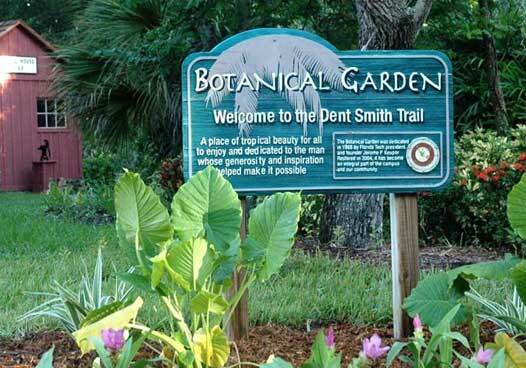 One trail has been named the Dent Smith Trail in honor of the founder of the Palm Society, a worldwide organization primarily engaged in the study of the palm family in all its aspects. Florida Tech, through the intense interest of President Emeritus Jerome P. Keuper and the inspiration and help of Mr. Dent Smith, is well on the way to becoming one of the most unique botanical gardens of its kind in the continental United Sates. The campus is now beautified by a collection of approximately 200 different species of palms, all of which have been catalogued and marked for students’ information. More than 300 palm trees have been donated to the university’s collection. Some of these palms have been donated by eminent palm tree authorities and are very rare and irreplaceable. 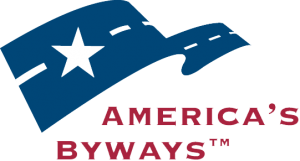 To help protect the flora and the fauna and the safety of visitors, we ask that bicycles, skateboards, and dogs not be taken into the garden. Also removing, cutting, or tampering with the plant life in the garden is considered a serious offence. The garden will be a pleasent place for all, if all who use it will take pride in its cleanliness and beauty. Be sure to visit Melbourne’s Little Red Schoolhouse, located in the Botanical Gardens.